Moratti: “Mourinho Reacted As If He Was Still At Inter” | INTER CLUB PAVIA "C'E' SOLO L'INTER"
Former Inter president and owner Massimo Moratti has shared his thoughts on former Nerazzurri boss Jose Mourinho’s gesture toward’s Juventus fans after his side’s 2-1 win over them on Wednesday night. “Mourinho’s gesture has overshadowed the success of his side. It was an important match for both him and for the team. Moratti proceeded to discuss Inter and briefly spoke on their performances in the Champions League and new president Steven Zhang. 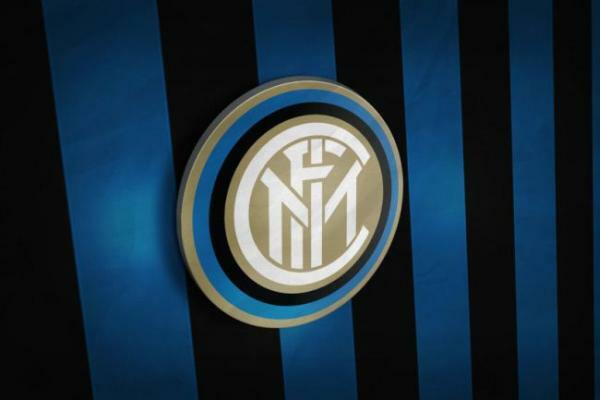 The post Moratti: “Mourinho Reacted As If He Was Still At Inter” appeared first on Sempreinter.